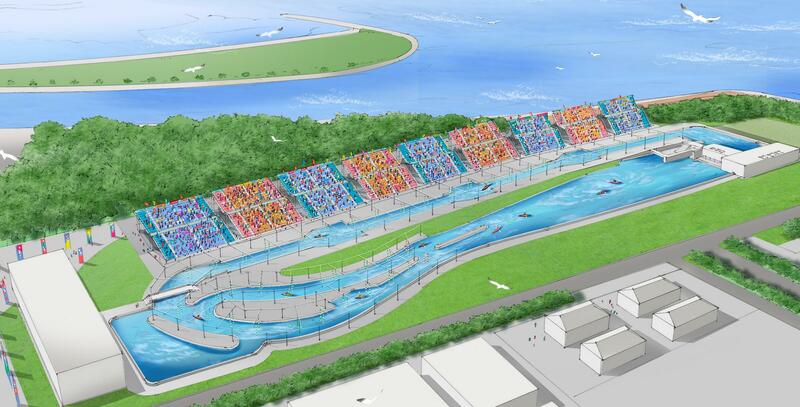 The Kasai Canoe Slalom Centre will be the first manmade course in Japan and will be newly constructed on land adjoining the Kasai Rinkai Park. 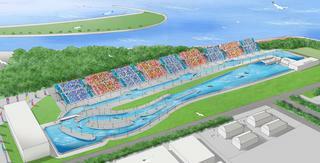 After the Tokyo 2020 Games, the facility will be used for a wide range of water sports and leisure activities. By Train: 12-min walk from Kasairinkaikoen Sta. (JE06) on JR Keiyo Line. By Bus: Take a Toei bus (21) from [Kasai Sta. ], get off at [Kasai-Rinkai-Koen Sta.] and walk 12-min. By Bus: Take a Toei bus (28) from [Kasai Sta. ], get off at [Rinkai-Shako-Mae] and walk 7-min. By Waterbus: Take a Tokyo Mizube Cruising Line, get off at [Kasai Rinkai Park] and walk 10-min. Note: It is strongly recommended that you use public transportation, as other means of transportation to the venue tend to be crowded.